It even says Metroid 4 right in the intro. @Shadowlink Yeah but the main thing about these SNES sequels is they aren't just the "next" games in the series, they are specifically being pushed as sequels to the SNES games. Although Yoshi's Island already had one direct sequel. The style looks more like Yoshi's Story than Yoshi's Island, but it's still early so things could change. Yeah, the graphics leave a bit to be desired... how excited I am for this game ultimately depends on who is working on it. We have sequels to two of Takashi Tezuka's best games in the works right now, but can they live up to his amazing designs? Granted I haven't played the SNES game yet but still. I can't wait for this though, gonna be so good. I'm not a fan of the way the graphics look; they seem kind of plastic-like and dull in design. Gameplay-wise though, the sections that were shown seem fun. Not a fan of the art style either, it looks muddy and uses way too much scanning, a bit like "Mario vs. Donkey Kong" compared to "Donkey Kong '94". The Wii U game looks much more promising IMO. Yoshi's Island's soundtrack is indeed phenomenal! I loved the remix in Super Smash Bros. Brawl. The Wii U is getting Yoshi's Epic Yarn though. @Pokefreak911 Wait a second, you enjoyed the DS game but haven't played the original? Good god, get your hands on the original. It's way, way better than the DS game. Maybe Nintendo will release the SNES Yoshi's Island on the Wii U VC to coincide with this game's release. Though, they might release the GBA version instead since it would be easier to emulate. And the GBA version is already able to run on the 3DS. It's on my list of games to get on the SNES. I just need to track down a copy. Why not just play it on your 3DS? You ARE an Ambassador, no? The GBA game might have a smaller screen and suffer from a worse sound chip, but it's still a great version, and just about as good as it could have gotten on the hardware. I actually think Yoshi's Island's music on the Advance is decent compared to the original versions. David Wise's songs in Donkey Kong Country, now that's some butchered stuff. 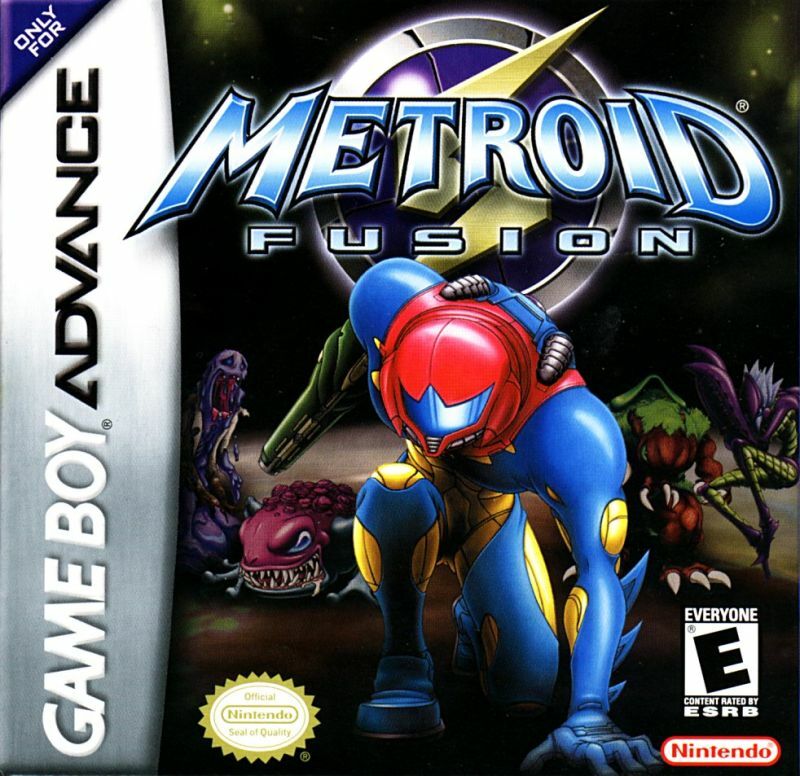 @r_hjort I dunno, I remember getting all excited picking this game up so my girlfriend could play it on the GBA that I was lending her, and I was all THE MUSIC IS SOOOOO GOOD and then I sat and played it a bit and was like ug... not on this version it isn't. I wish she could have gotten the full effect. Oh, I'm picky as hell when it comes to SNES music being ported to stuff where it doesn't belong, stuff without SPC sound. Can't beat the SNES sounds and samples, if you ask me, so I don't blame you for being disappointed, not at all. I just think the GBA version of Yoshi's Island is one of the better efforts I've come across. It's not the smaller screen that bugs me, it's the fact that Yoshi takes up too much of it. The game needs to be zoomed out a bit. However, considering the screen resolution, it'd be a mess. Plus, there's a weird ghosting thing going on. Grr to ghosting!